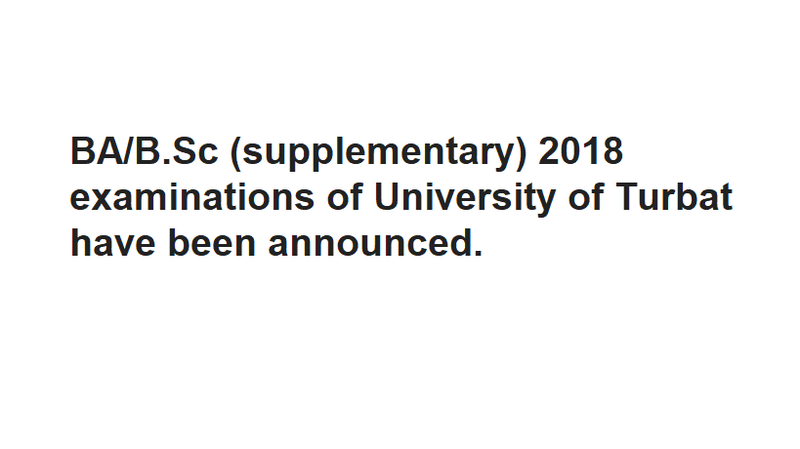 University of Turbat is the second General University in public sector, chartered by the Government of Balochistan vide Act 2012 passed by the Balochistan Provincial Assembly in May, 2012. 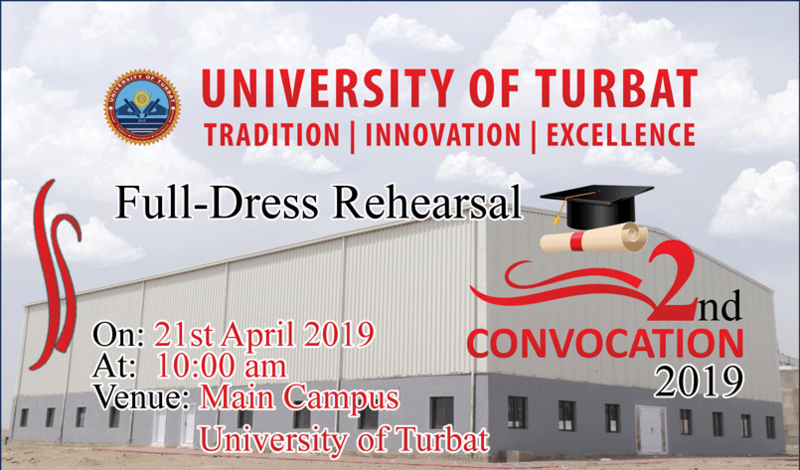 The main objective of the establishment of the University of Turbat in the Mekran region in Balochistan is to provide better opportunities of higher education to the students of Turbat (Kech) and adjoining districts of Panjgur, Gwadar and Awaran. With the establishment of the University of Turbat, substantial number of students will be enrolled initially from different parts of province mainly from Mekran will have a direct effect on the social environment of the families of the students and indirectly to the society. With the introduction of market valued subjects, about 500 job opportunities annually would be created directly benefiting the social wellbeing of a segment of the population in the region.